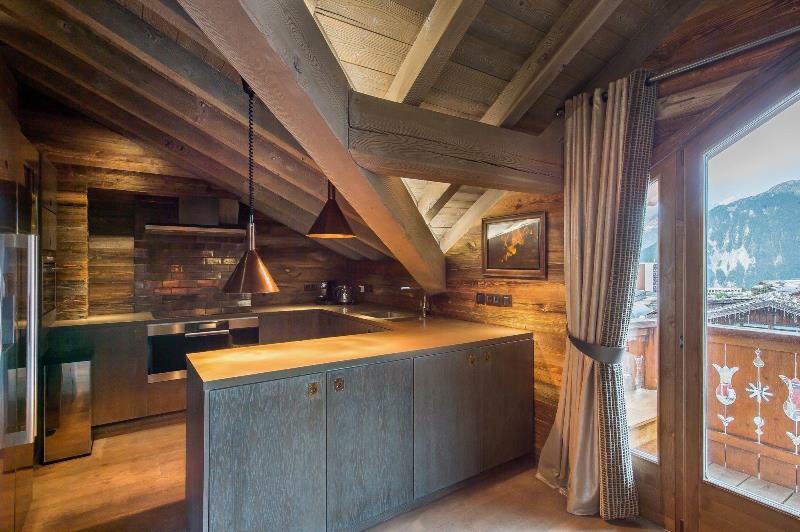 Chalet Arctique, a three-storey apartment with a surface area of 275m2, features 5 bedrooms and can house up to 8 adults and 4 children. 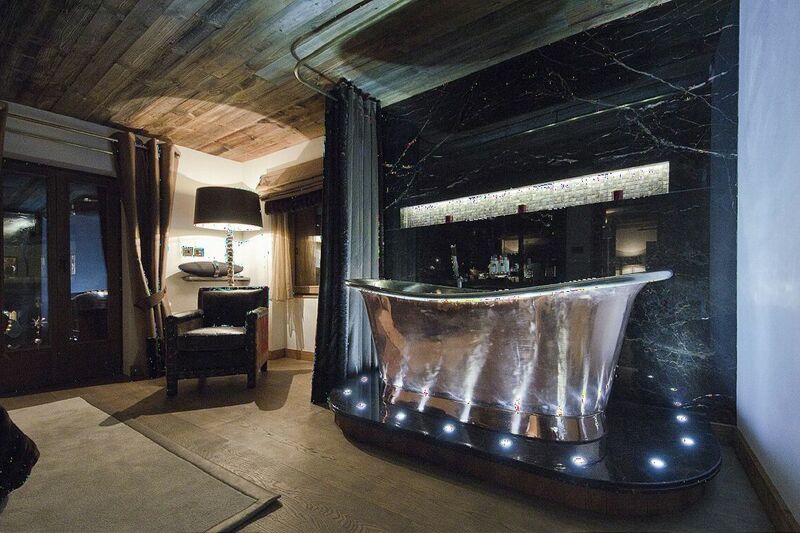 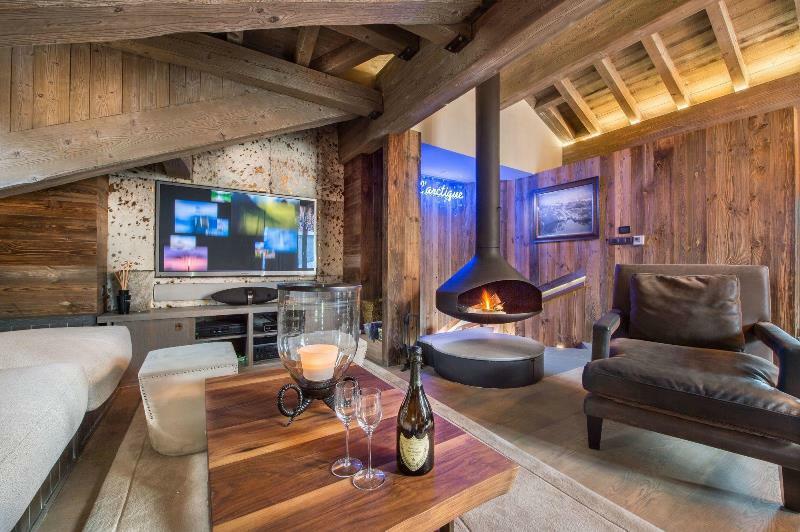 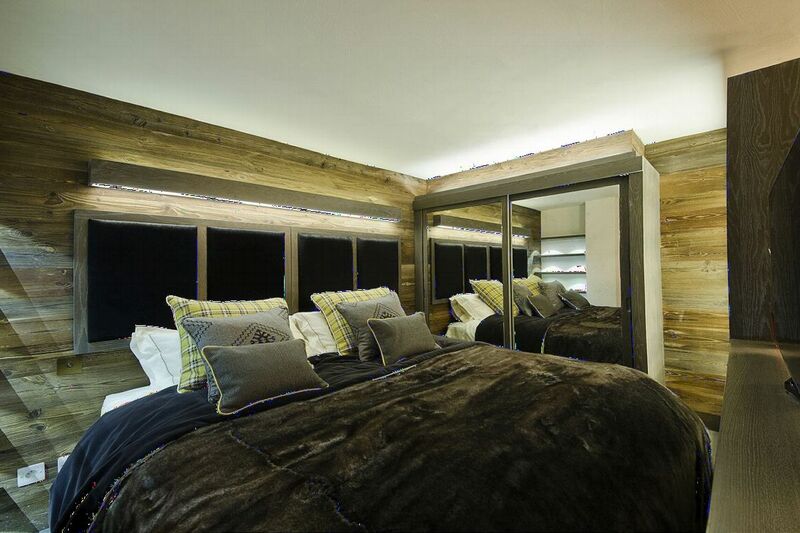 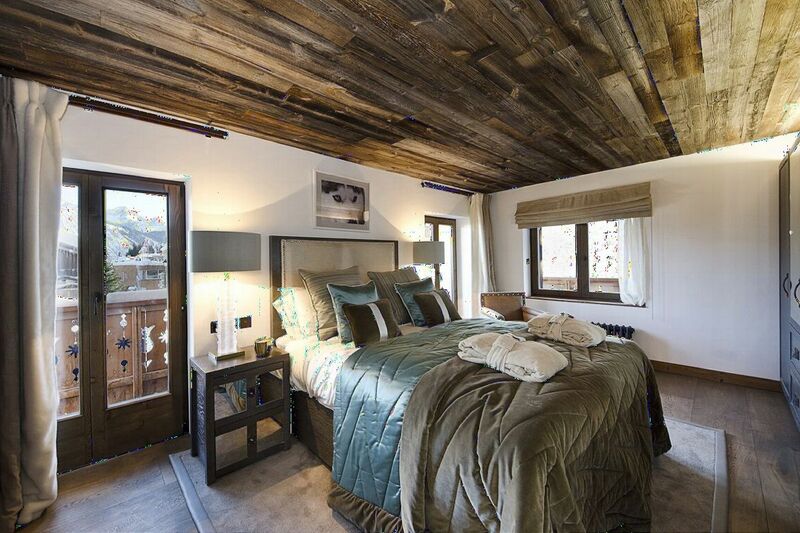 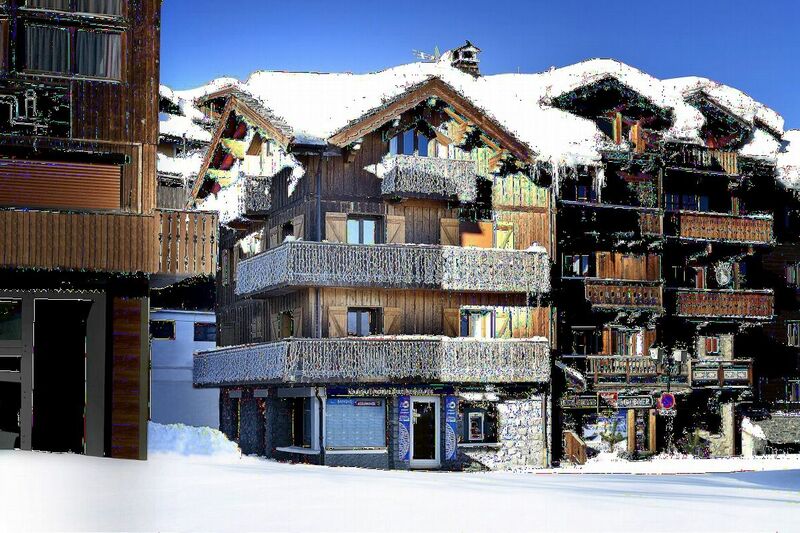 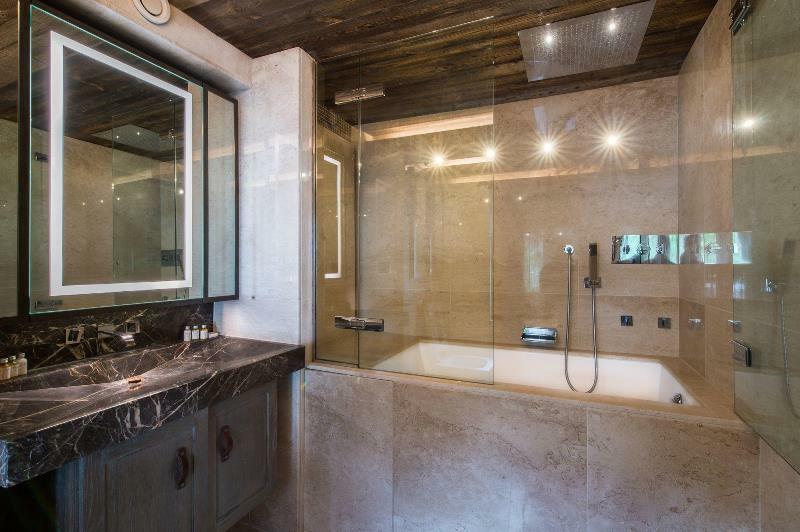 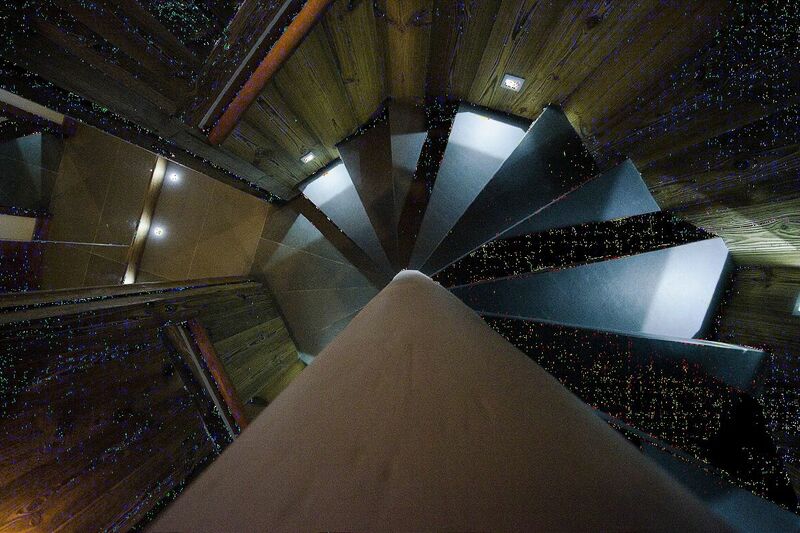 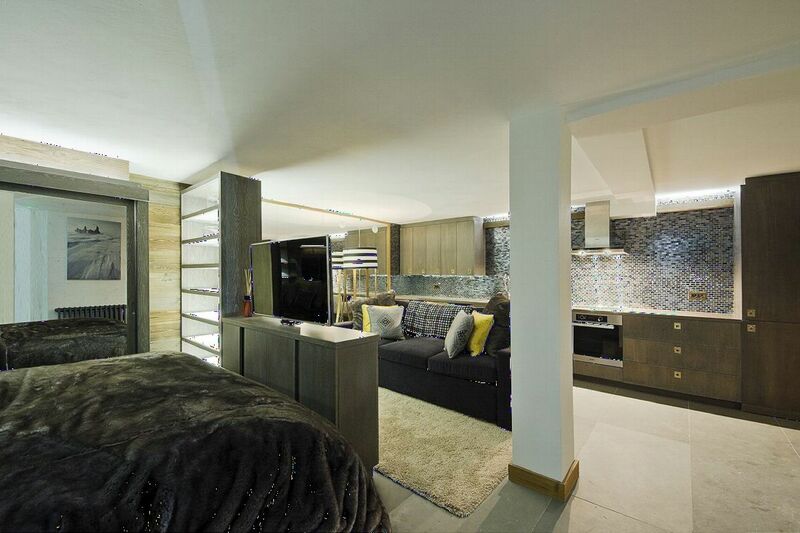 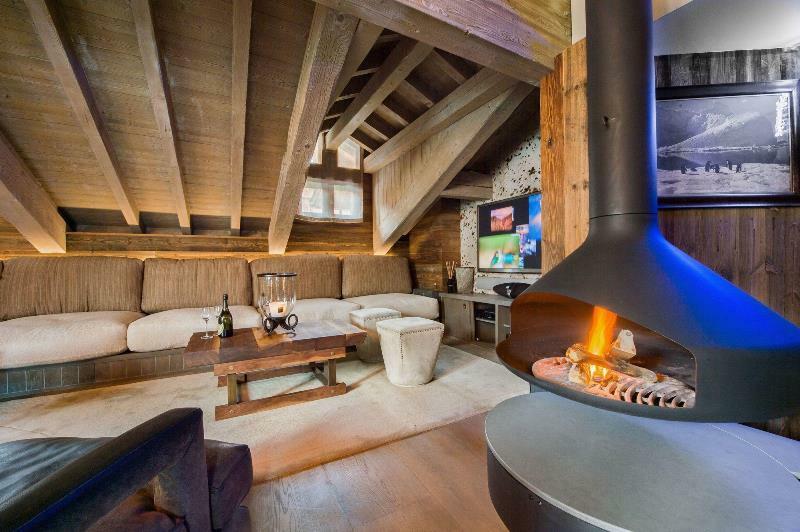 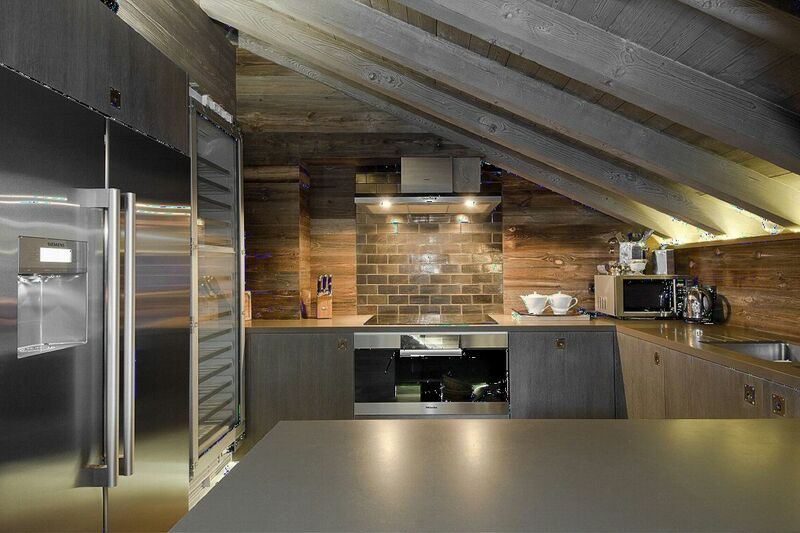 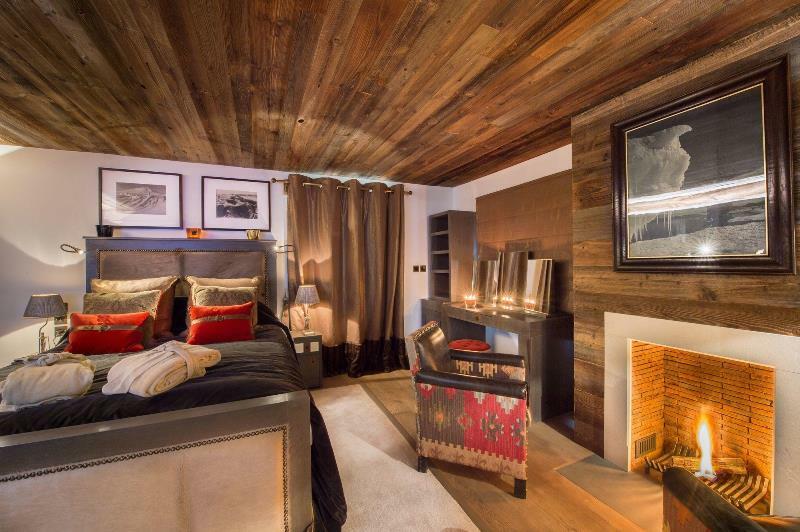 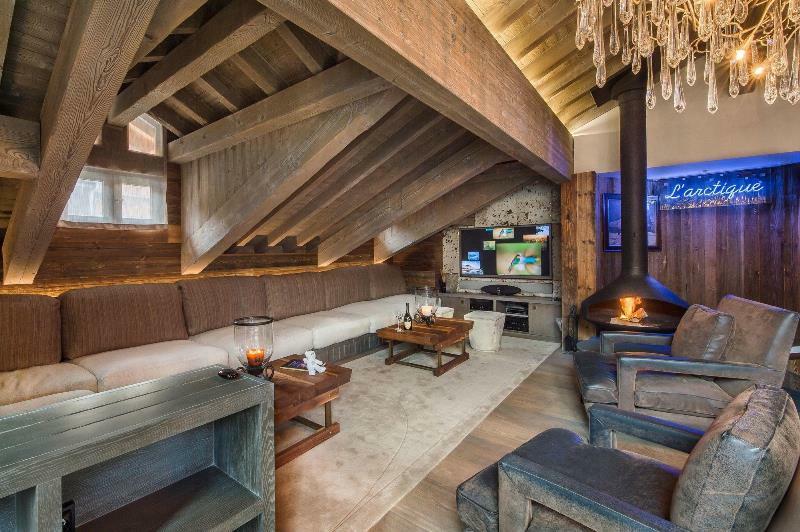 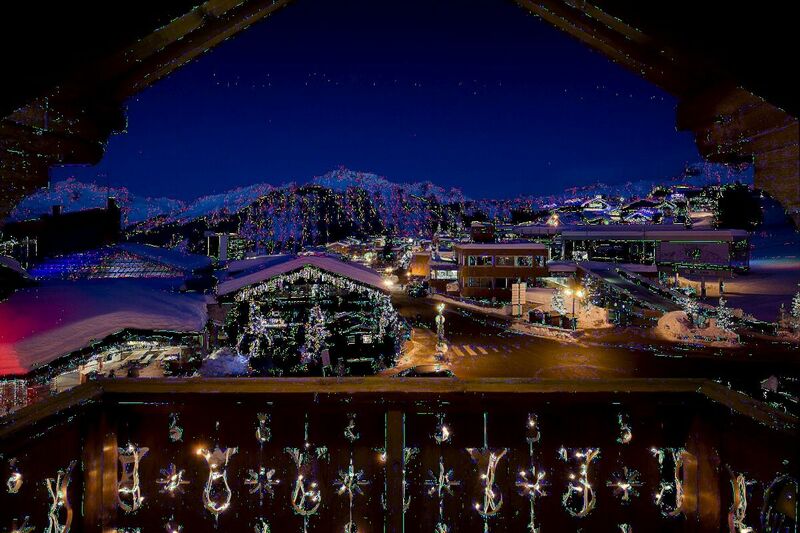 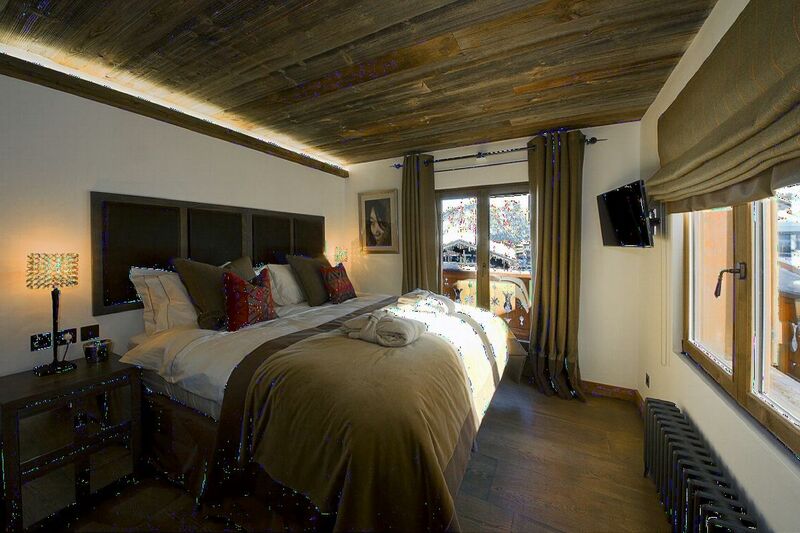 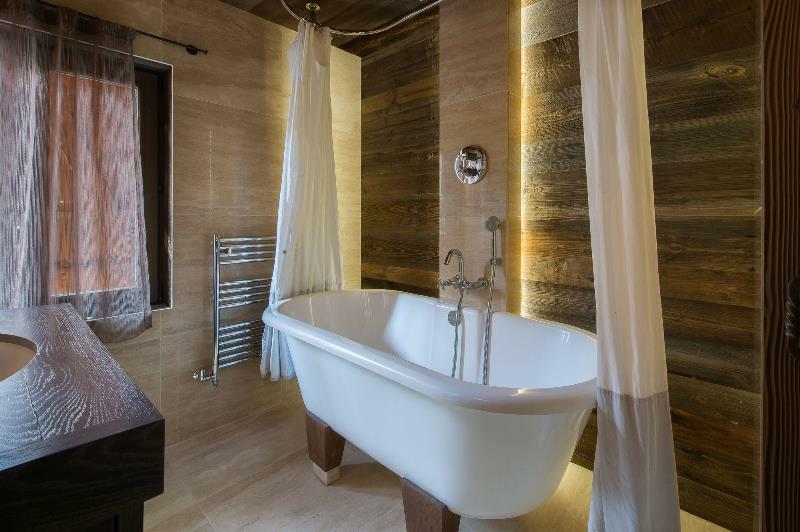 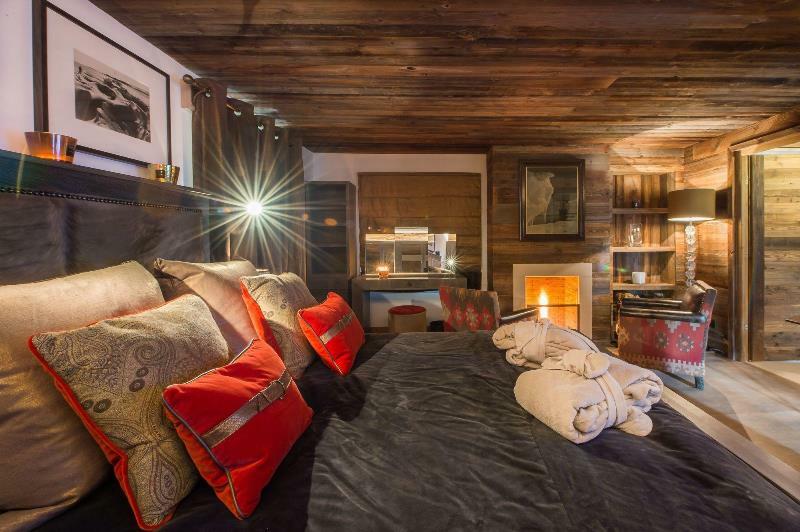 This chalet is located place du Forum, right in downtown Courchevel 1850 and 30 meters away from the slopes. 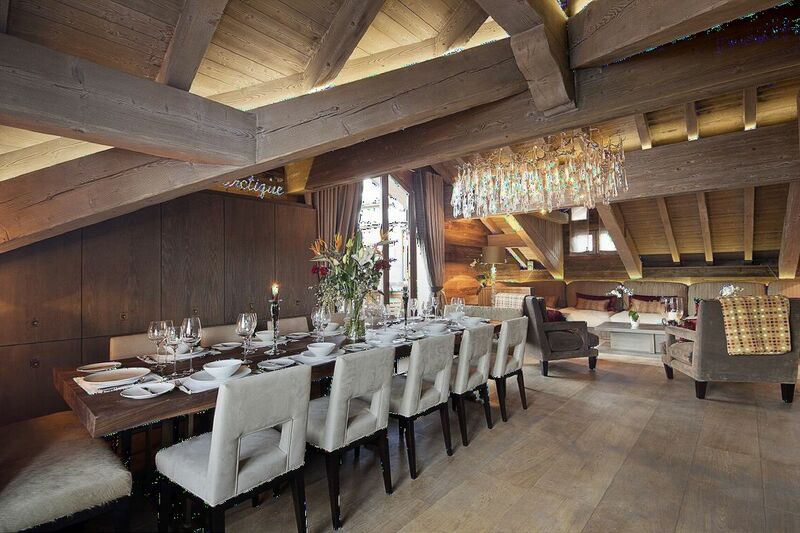 You will not find a more central location beneficiating of a services quality as the Arctique does.